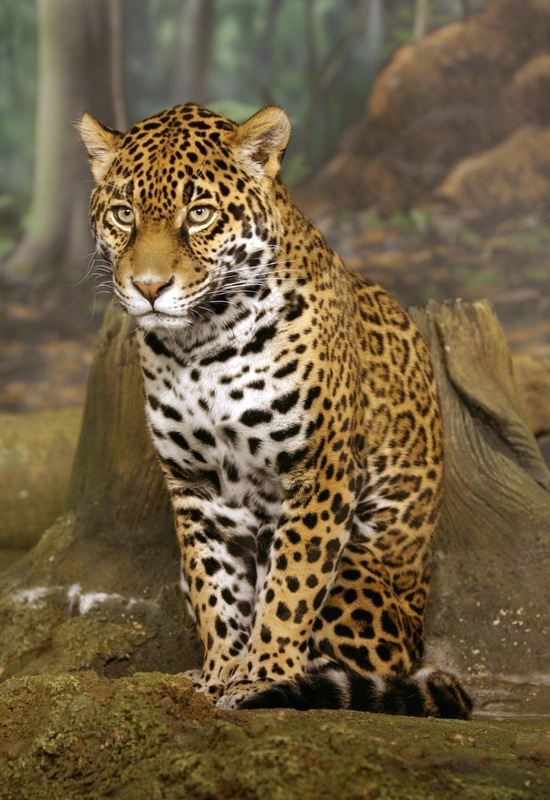 Just a few days ago I wrote about how the proposed Nicaraguan Interoceanic Canal threatens jaguars. This canal would slice through two key travel corridors for Panthera onca and other endangered species, potentially isolating populations on either side. Here is some more information from Eric Niiler of Discovery News. As it stands, scientists believe there are no genetic subspecies of jaguars. That means that despite habitat fragmentation, jaguars have been able to maintain near perfect gene flow throughout their range. This is a truly remarkable feat, prompting Panthera to launch the Jaguar Corridor Initiative. The Nicaraguan Interoceanic Canal has the potential to be the first true break in this species’ connectivity. This would decrease jaguars’ genetic fitness, making populations on either side of the canal more vulnerable to health concerns and unforeseen events. It would also put further pressure on Nicaragua’s jaguars, who are quickly losing their habitat to illegal cattle ranching. Lastly, the canal would displace indigenous people who live in the proposed construction site. My first post on this topic contains additional information, as does Panthera’s original press release. While the Nicaraguan Interoceanic Canal poses a serious threat to jaguars and other endangered wildlife, careful planning can minimize these risks. If enough of us express our concerns, the Chinese company that has proposed the canal will be more likely to take steps to mitigate its impacts on wildlife.